The best hog roast hire in Redditch for your wedding, party or event. 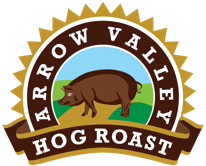 Please get in touch on 07955 190 052 about our hog roast hire services. Looking for hog roast hire in Redditch? Contrary to how Redditch is defined on the Urban Dictionary, we think that it’s a great place to live and work. We’re based in Redditch but we travel throughout Worcestershire, Warwickshire and the West Midlands. Somethings we travel further if there’s a fun food festival to attend. 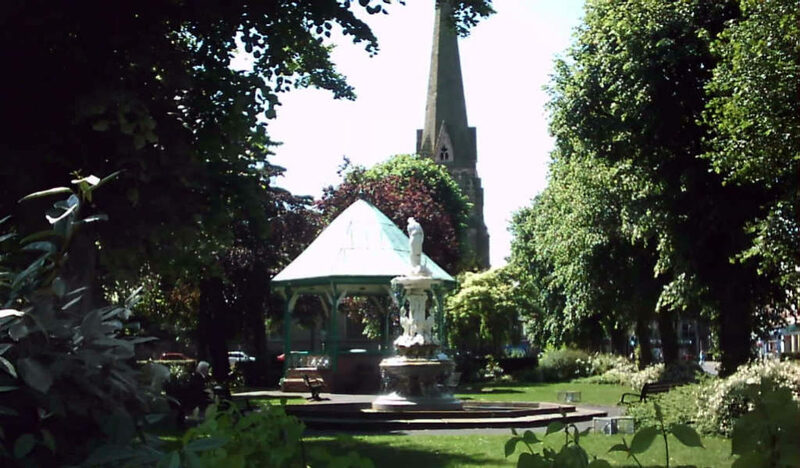 There’s always plenty of things to do and places to visit both in and around Redditch. Our view is that Redditch is an attractive town. It’s in Worcestershire and just south of Birmingham. Part of the town has a long history that dates back hundreds of years to the 12th Century when Monks built an Abbey at Bordesley near the Valley of the River Arrow. This is the inspiration for our hog roast hire company name. At one point 90% of the world’s needles were manufactured in Redditch. Other areas of Redditch (and road layouts famous for having lots of roundabouts) were created in the 1960s, as part of a New Town . There are excellent transport links for for residents, with the M42 running very close to the town and the M40 to London not far away. It’s just 35 minutes by train from Redditch Station to the business and shopping centre of Birmingham. Worcester is roughly 1 hour away. There’s plenty of shops, cafes and restaurants in the large Kingfisher Shopping Centre in the town and various sports clubs. 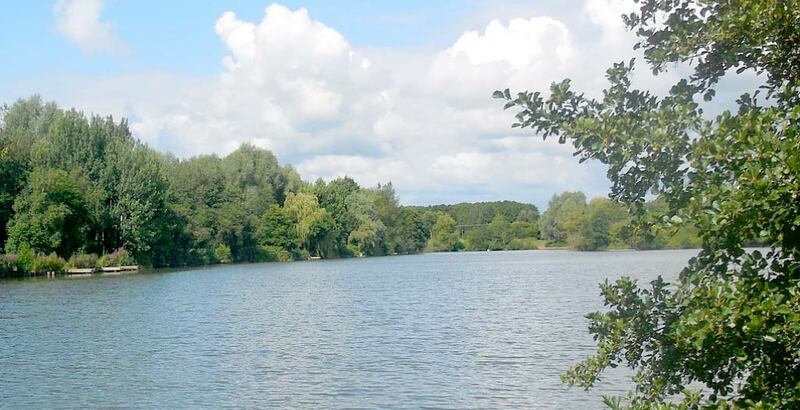 One of our favourite features of Redditch has to be the Arrow Valley Country Park which is 900 acres and has a 27 acre lake in the centre, fed from the River Arrow.